And it's because of these reasons we love you, Dad! 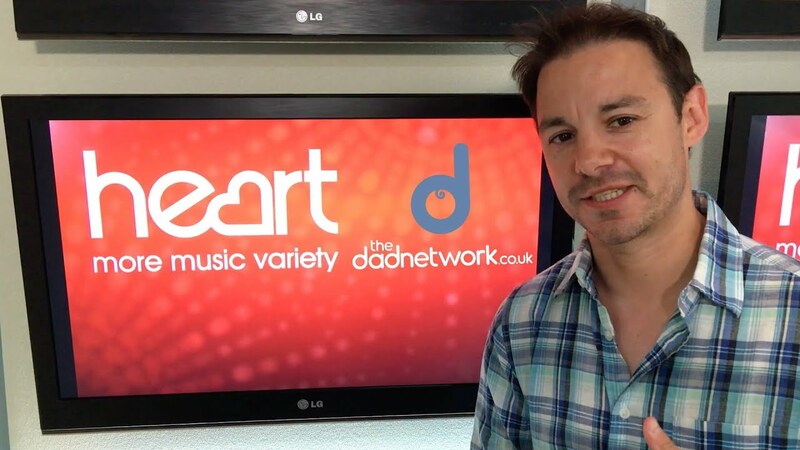 The guys over at The Dad Network - including Heart's JK - have put together this adorable video, telling us exactly what it is that they love about being a dad and the reasons are hilarious (and totally adorable). 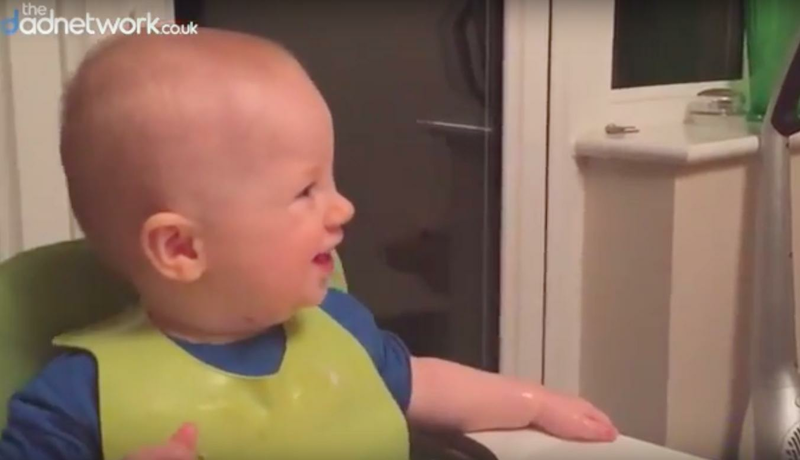 JK loves when his son Noah copies him, but you'll have to watch the video to see Noah actually copy his dad! 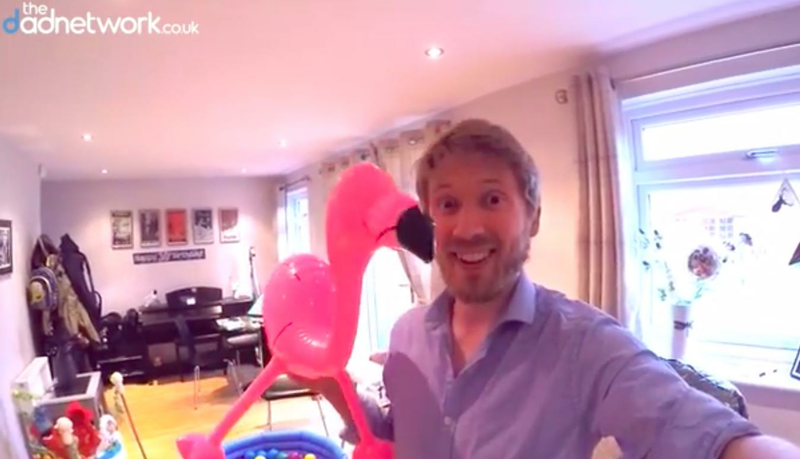 Another dad says that he loves being a dad 'so he can justify ridiculous purchases to the wife by telling her it's for the kids' before pulling out a pink blowup flamingo. Whilst some dads like it when their child says 'I love you', others take humour in the not-so-great things about being a dad - like tiredness. The Dad Network is a great platform connecting dads of all shapes and sizes from all over the world. You can keep up to date with them via their YouTube channel where they have a whole host of different vloggers sharing their experiences. So, thanks Dad for putting up with us for all of these years!